Discovery Print - D.C. Thomson & Co. Ltd. 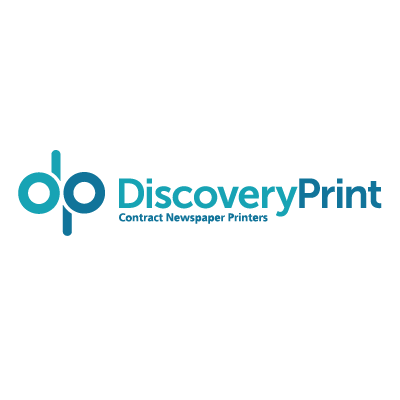 Discovery Print is a contract newspaper printer based in Dundee and is part of the DC Thomson Media section of the wider DC Thomson Group. It has a portfolio of products in a range of formats including tabloid, broadsheet, magloid and quarter-fold with additional services such as multiple insertion and voucher strips. The current print portfolio includes 6 daily titles, 3 Sunday titles and a number of weekly publications.